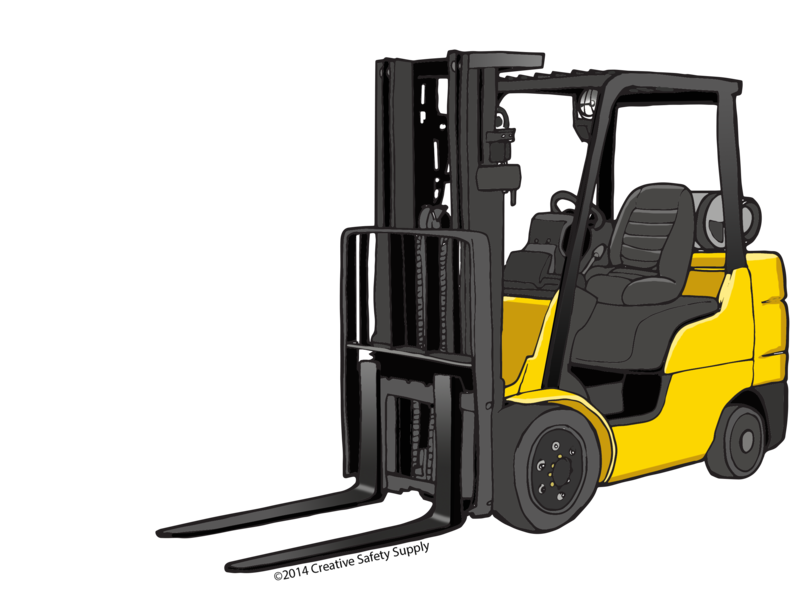 Forklifts are one of the most common types of vehicles that are used on the worksite. 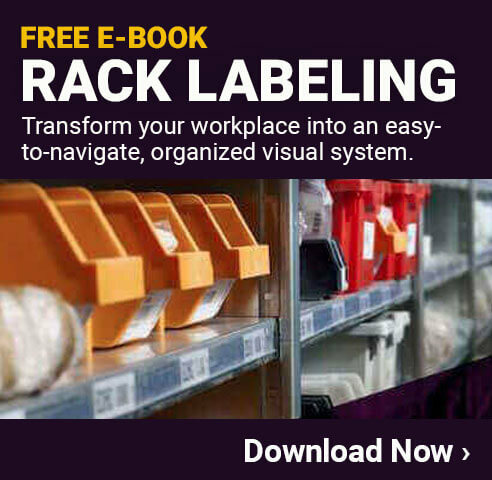 They are most commonly found in manufacturing facilities, but are also frequently used in warehouses, construction sites and many other locations. The booklet may have been published back in 1992, but the problem still exists today and likely will long into the future. 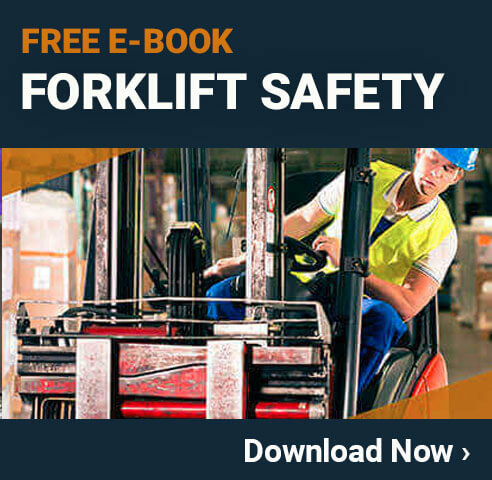 In order to try to reduce the number of accidents and injuries that take place each year, it is important for all facilities to understand what forklifts dangers exist, and how to minimize them. The following are some surprising (though not always uncommon) forklift dangers, and some tips on how to avoid them in your facility. This is the most common cause of both injury and fatality from forklifts. Despite the fact that it is such a common problem, most forklift operators are surprised at just how easily it can happen. When looking to keep people safe from this type of accident, it is important to approach it from two angles. First, preventing the problem and second, teaching operators how to respond. To prevent a forklift from overturning, operators must be trained to properly load the forklift so the weight is evenly distributed. In addition, careful attention to the maximum weights for a given machine must be followed. Finally, the operator must know that it is not safe to drive the forklift on uneven ground as this can significantly increase the risk, especially when fully loaded. In the event that the forklift begins to tip, the operator needs to know how to respond in order to stay as safe as possible. Most people are tempted to jump away from the vehicle, but that is actually a bad idea. Instead, OSHA recommends the driver stay securely in the cab of the forklift, and brace themselves for the impact. This will give the operator the most protection possible during the tip so that the risks can be minimized. There are two primary types of forklifts available today. The first type is battery powered, and the second is run off of a propane engine. The propane option is typically more efficient and can run for longer periods of time without interruptions. One danger that is often overlooked, however, is the emissions from the burning of the propane. While propane is very clean burning, it does emit some emissions that can build up with extended use indoors. Over time, this can cause significant risks to anyone working in the area. For this reason, most facilities should limit the use of propane powered forklifts to outdoor situations only, or in well ventilated indoor locations. Forklifts can move surprisingly fast, and turn sharp corners quite easily. In addition, they are very quiet because of the type of engine they have in them. These things, combined with the fact that the driver often has restricted visibility, make it very risky for people who are in the area where a forklift is operating. To minimize this risk, the facility must help adjust the behavior of both the forklift drivers and the people walking in the facility. One of the easiest and most effective ways to do this is to use high quality floor marking tape to identify where forklifts should be driving. By creating dedicated areas for forklifts, the drivers will have less to worry about, and the people walking through the area can remain safe. Just like any other motor vehicle, it is important to wear a seatbelt whenever driving a forklift. Many people mistakenly believe that as long as they are not driving it very far, or very fast, that they don’t actually need to take the time to secure themselves. The reality is, however, that seatbelts should always be required in a forklift or any other industrial vehicle. In addition to keeping the driver safer, it will also allow him to remain behind the wheel and in control. In some cases, a driver will get jostled out of his seat, causing the forklift to go out of control. All facilities should require that their drivers use their seatbelts at all times in order to minimize this risk. It is also important to note that some types of forklifts, especially older models, don’t have seatbelts in them. When this is the case, it may be necessary to have an aftermarket seatbelt or harness system installed in order to ensure everyone is kept as safe as possible at all times. Some facilities look the other way when unlicensed forklift drivers get into the cab to complete a job. Many people think that as long as they are careful and only do it once in a while to get a job done, it is not a big risk. The reality is, however, that the training that licensed drivers receive is essential for safe operation. While driving a forklift is not too difficult in most cases, it can become extremely dangerous if something starts to go wrong. For example, unlicensed drivers often attempt to stop to quickly, which can cause the forklift to tip forward spilling the contents on the lift to crash down (potentially causing significant injuries). Facilities should absolutely never have an unlicensed driver performing any type of forklift work. In addition to being very dangerous, it is also a violation of many regulations and can result in steep fines from OSHA and other agencies. Forklifts are often used to raise up products onto a loading dock or other raised area. If the forklift can’t directly unload onto the area, people will have to manually take the products off of the forks. If not careful, people can cause the load to become unbalanced. This may be done when someone steps onto one of the forks to begin the unloading process. In order to minimize this risk, the forklift should be parked on secure ground, and people performing the unloading should take care not to step on the forks themselves. It may also be possible to rest the forks on the platform for additional stability. The biggest thing to keep in mind with all of these risks is that they can typically be prevented with some simple forklift safety training. Most of these hazards occur when someone is either in a hurry or does not take the time to ensure everything is done properly. While getting things done quickly is often important, everyone needs to understand that safety is always the number one priority in the facility. Even if something has to take a little extra time to be completed, this is far better than potentially having an accident that in addition to causing injuries or fatalities, will also significantly delay all production activities.